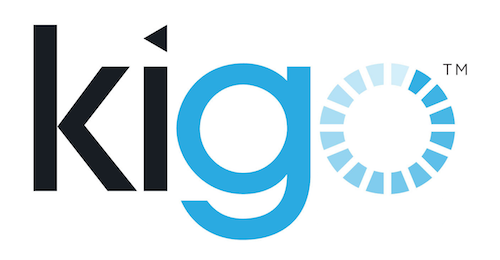 Unfortunately we don't have a Kigo based site but use Kigo to share properties with ither Kigo users. Our search engine can fecth availability but is there any function allowing our site to only fetch pricing for given dates? Availability, yes. Pricing for given periods unfortunately no. How to change Featured Apartment on the main page. We have Regents Canal and Angel at the moment but would like to change to two of our different apartments. hello, how can i download the whole website to my Pc?